AMY NATHAN's Web Site WELCOME! Amy Nathan's books are available from online booksellers and can be ordered from any bookstore. "Almost everything a parent needs to know about the challenges and rewards of children’s music lessons. . . . highly recommended source of advice and solace for anyone guiding a young musician’s life." --Taylor Branch, Pulitzer Prize-winning author of the trilogy America in the King Years. 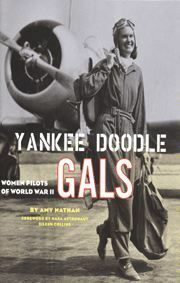 The WASHINGTON POST on YANKEE DOODLE GALS: ". . . really sparkles when Nathan tells the stories of individual WASPs. Dozens of memorable black-and-white photographs showing the WASPs at work and play help round out this absorbing look at a group of gusty women who were ahead of their time." ". . . filled with practical advice about how to find time to practice, how to calm down before playing in public, and how to handle that chatterbox who sits behind you at rehearsal." 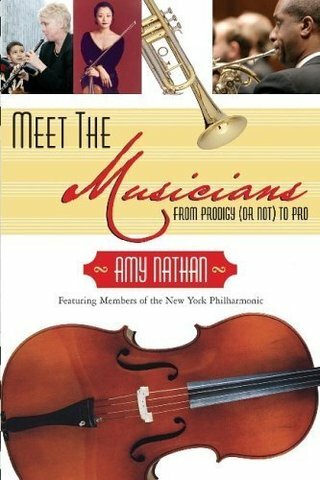 "An excellent book to introduce young musicians to those who have traveled the path before them....An ideal gift...for any orchestra buff." "An upbeat title that should find its way into every core music collection." "Young dancers will find inspiration in this collection of pros' tales... the subjects share the challenges they encountered in their rise to success." "...a chatty and informative look at 16 dancers, their childhoods, their training and their professional lives." "Nathan has a knack for choosing genuinely original and informative aspects of the dancers' lives, and chapters are bedecked with sidebar tidbits." 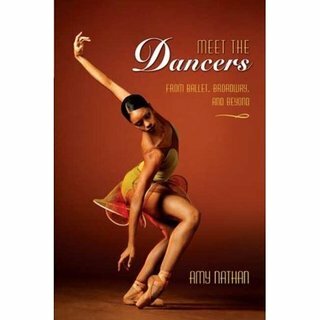 "Meet the Dancers is a perfectly wonderful book for anyone who wants to understand why pursuing a career in dance is so demanding and rewarding." 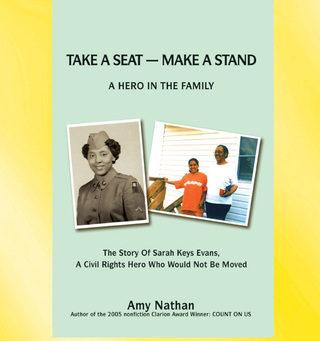 "A profoundly moving tribute to the intrepid unsung heroes who risked their lives to help bring an end to Baltimore’s Jim Crow Era. . . . the author seamlessly interweaves eyewitness accounts of the long effort to desegregate Gwynn Oak with descriptions of what was simultaneously transpiring elsewhere around the country in the Civil Rights Movement. " 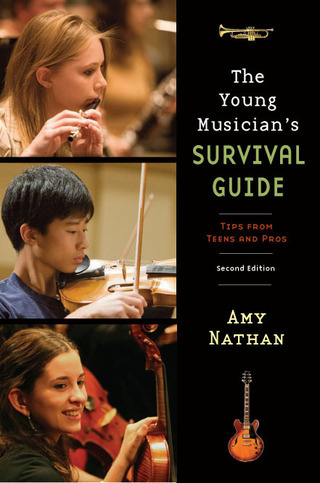 "Nathan drew on the experiences of 265 parents and educators for this book of advice, emotional support, and important reminders of why the pursuit of music is worth the sacrifice." PBS's Judy Woodruff onCOUNT ON US:"With vivid detail, Amy Nathan paints a picture that puts women where they belong -- not on the sidelines, but at the center of our nation's history. This fascinating book is for everyone who is interested in the American military, or in American women." NPR interview with AMY NATHAN on NYC's WNYC midday program, "All of It"
KIRKUS REVIEWS link on MAKING TIME FOR MAKING MUSIC: "An inspirational guide." "MUSIC IS WAY TOO FUN TO LEAVE TO THE PROS"
Blog post on music parenting's surprise benefits! Telling an anecdote about Joshua Bell and his mother, who are both featured in the book. BLOG POST: "Involving Kids in Music: A Lifelong Gift"